The U.S. Federal Communications Commission will need thick skin to weather its moment in the sun. The usually low-profile telecom watchdog is tackling flashy issues involving mergers, internet neutrality and wireless spectrum. Resolving them won’t be easy, given the agency’s mandate to spark competition while also promoting efficiency and consumer choice. Current commissioners seem up to the challenge. Chairman Tom Wheeler, a former lobbyist and telecommunications entrepreneur, leads the panel of three Democrats and two Republicans. Their experience as lawyers and legislative aides and with state regulation should help in navigating a long list of politically and technically difficult tasks. At the top is deciding whether communications conglomerate Comcast’s $45 billion merger with Time Warner Cable serves the public interest. The commissioners must also determine how much wireless spectrum the likes of AT&T and Verizon can buy, strike a compromise on giving content providers equal access to the internet and find ways of freeing television broadcast spectrum for other uses. The job is complicated by the industry’s fundamental economics. Communications companies deliver large and increasing returns to scale. Big firms have the money to build complex and efficient networks quickly but can also get lazy and act as monopolists. The Republican commissioners generally prefer to promote development by allowing companies free rein, while the Democrats tend to encourage competition by, say, limiting spectrum ownership and requiring net neutrality. So far the FCC seems to have split the difference. Consider its net neutrality proposal. 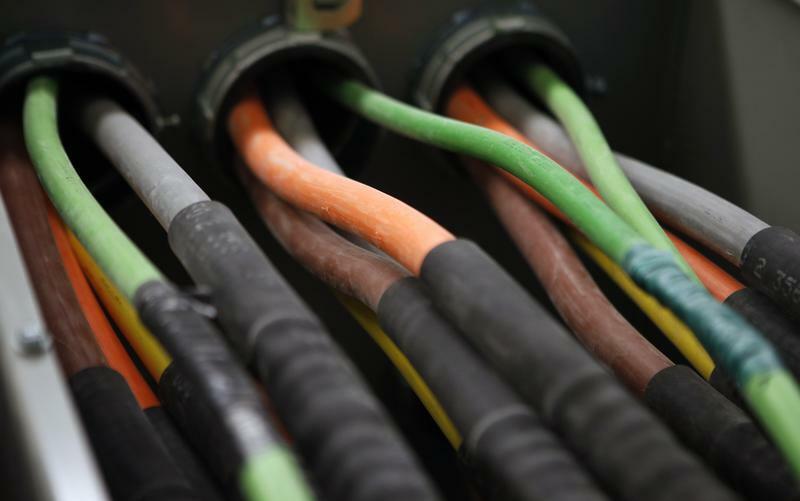 The commission wants broadband providers to earn enough money to invest in infrastructure but not to gouge the public or content providers or diminish consumer choice. So the proposal would allow broadband firms to pay more for moving some data faster but give commissioners power to overturn any deal not in consumers’ interest. The agency is seeking public comment and could still decide to ban such payments or even tightly regulate broadband providers as common carriers. It has taken months of policy revisions to get this far, and more tweaks are coming. That shows pragmatism rather than weakness, but the FCC will have to put its foot down at some point. And with a newly high profile, it can’t avoid stepping on some toes. The U.S. Federal Communications Commission on May 15 will formally propose revised rules on internet neutrality. The new rules would allow broadband companies to charge content providers more for carrying data faster but would give the FCC power to ensure that such payment plans do not put other providers at a disadvantage. The FCC will also seek public comment on whether the largest broadband companies should be required to offer the same faster-service deal to all content providers, and whether broadband firms should be subject to tighter regulation as common carriers.